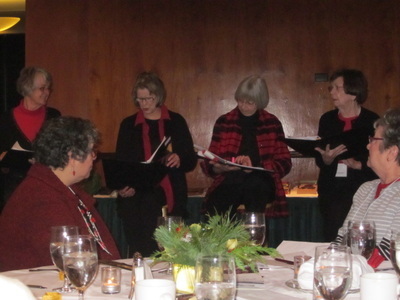 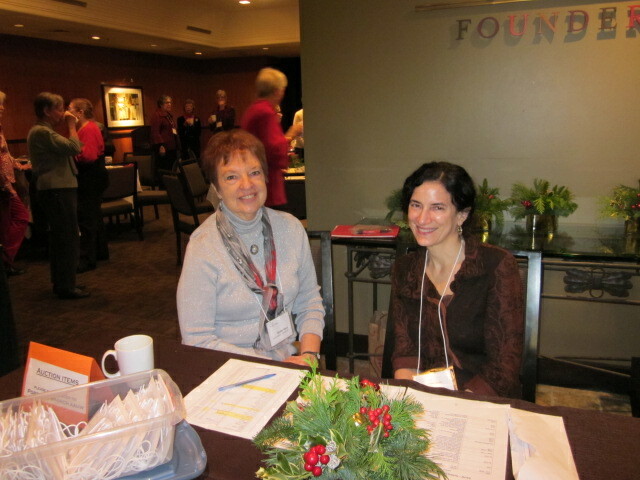 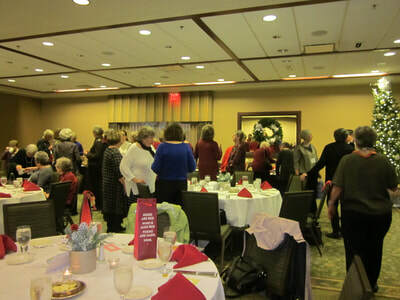 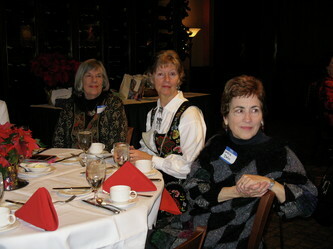 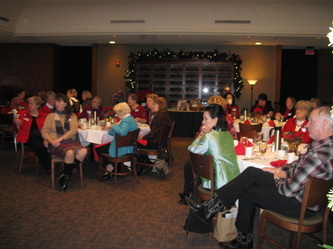 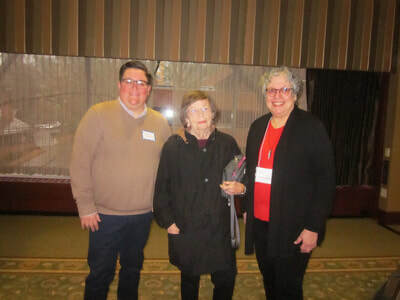 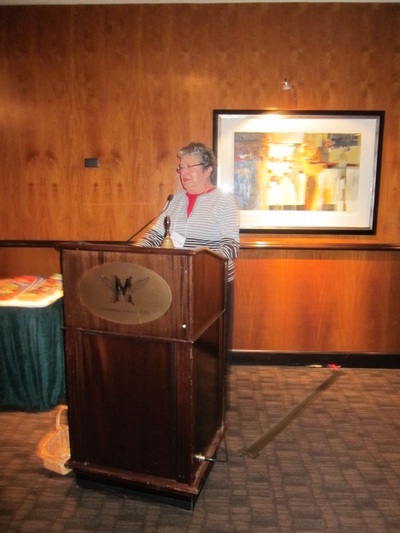 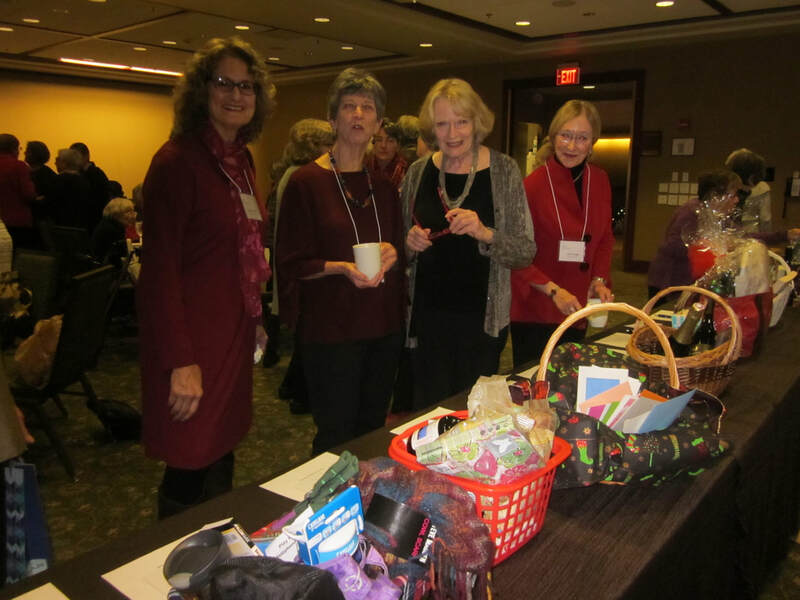 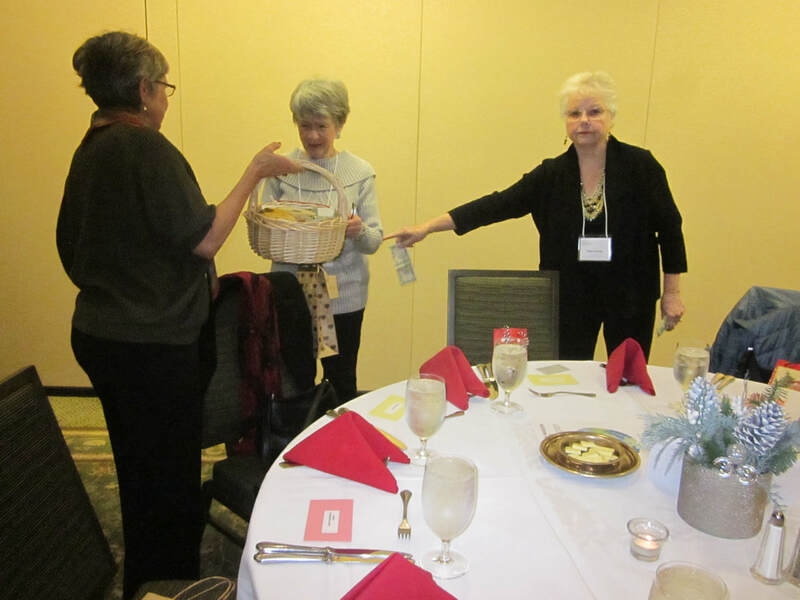 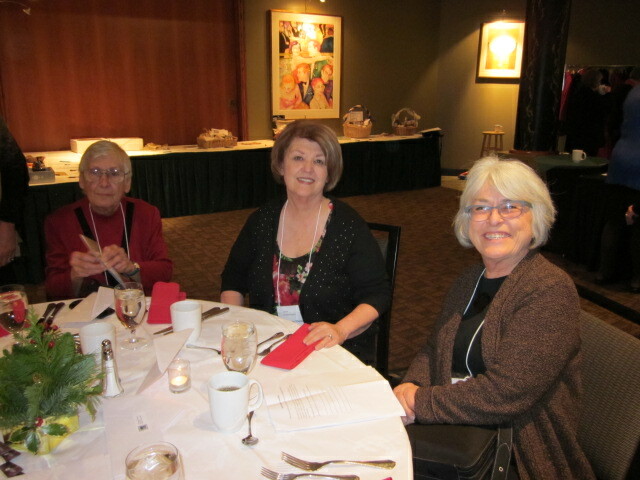 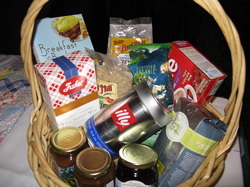 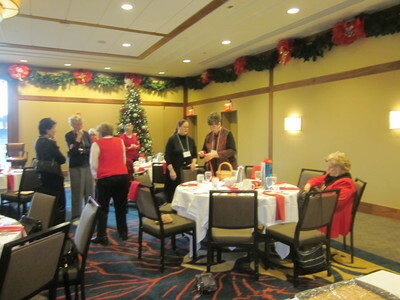 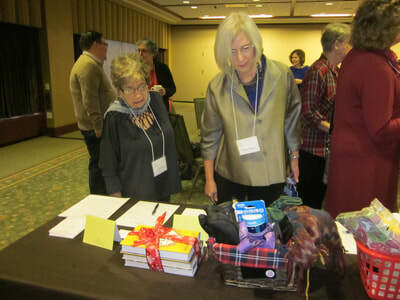 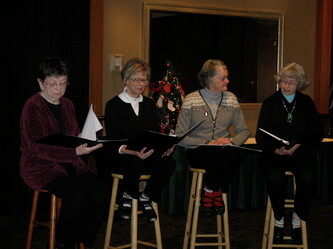 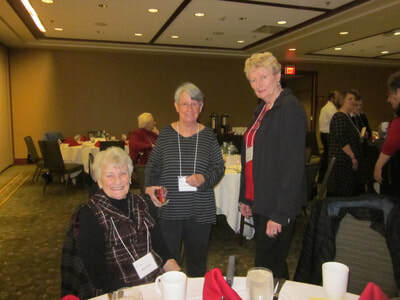 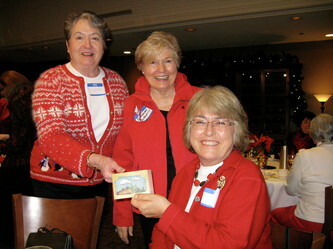 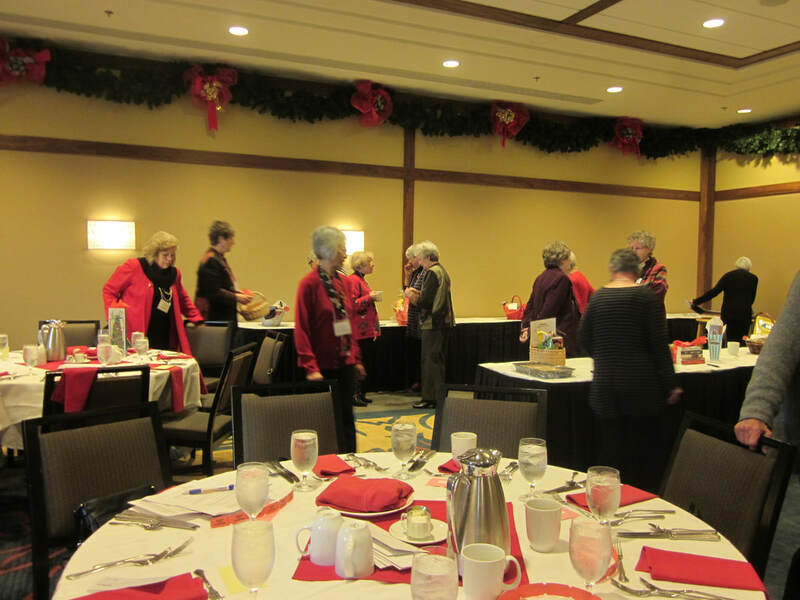 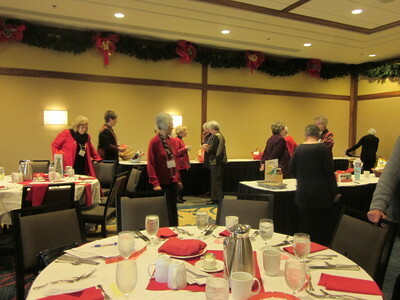 Donations at this event are sent to AAUW Funds, the philanthropic arm of the association. 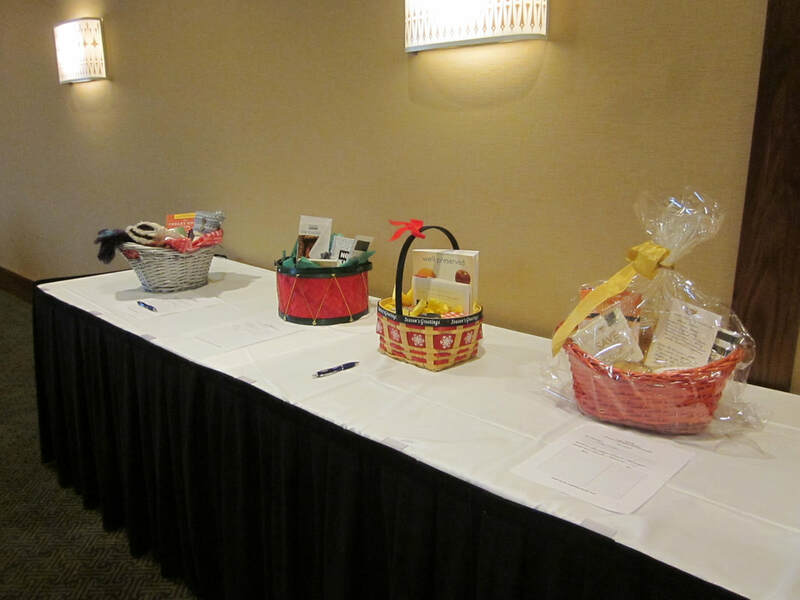 Activities include a silent auction, a raffle and a wine pull. Decorations at the MAC, as well as a delicious meal and entertainment, add to the festivities.